Vonage will acquire Dana Point, California-based UCaaS provider SimpleSignal for $25.25 million. 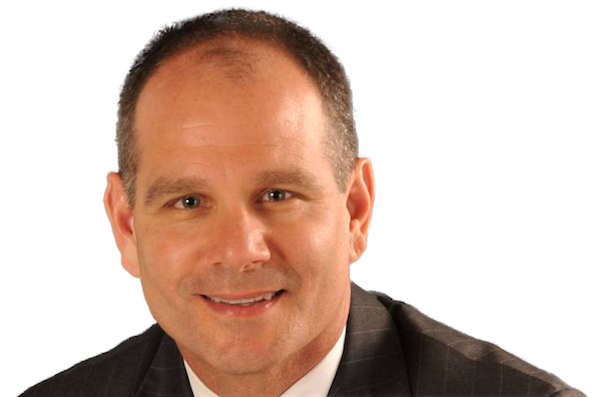 Alan Masarek, Vonage's CEO, said the SimpleSignal acquisition "further positions Vonage as a leader in unified communications." Vonage (VG) will acquire Dana Point, California-based unified communications-as-a-service (UCaaS) provider SimpleSignal for $25.25 million, approximately 1.5 times SimpleSignal’s estimated 2015 revenues. SimpleSignal delivers proven UCaaS solutions to small and medium-sized businesses (SMBs) and leverages the same BroadSoft (BSFT) Voice over Internet Protocol (VoIP) applications platform as Vonage, Masarek said, which make SimpleSignal﻿ a “natural complement” to Vonage’s expanding UCaaS business. “The acquisition of SimpleSignal deepens Vonage’s penetration in UCaaS and demonstrates our commitment to execute on our organic and inorganic growth strategy in the sector,” Masarek said in a prepared statement. The Holmdel, New Jersey-based communications services provider pointed out that SimpleSignal sells its solutions primarily through a nationwide network of indirect channel partners, which could provide Vonage with access to new channel partnerships and the ability to bolster its existing channel partnerships as well. Vonage added that SimpleSignal customers will benefit from being part of Vonage’s Multiprotocol Label Switching (MPLS) network that is supported by 16 points of presence (POPs). It also will invest in new products and services to support SimpleSignal customers. The SimpleSignal acquisition is expected to close within the next few weeks and requires no regulatory approvals, according to Vonage.